Fall Break Art Activity Pack! COMING SOON! Fall Break Art Activity Pack! This is a great collection of fun (and educational, shhhhh) projects for your fall break period. If you need a supplement to the art education your child is receiving at school or if you need an art curriculum for your student, this packet will help a lot. Always check my Teachers Pay Teachers store for new materials and other goodies that will help your creative kid! Extra footage from the Introduction to Painting Part 2 gives us a short fun lesson! This activity focuses on the color theory concepts we went over in Part 2 as well as Kandinsky's composition with circles and rings of color. There is a link to a slideshow and bit of history about Kandinsky to partner with this video lesson. The slideshow and history along with the video make this a complete art lesson for the creative kids in your life! 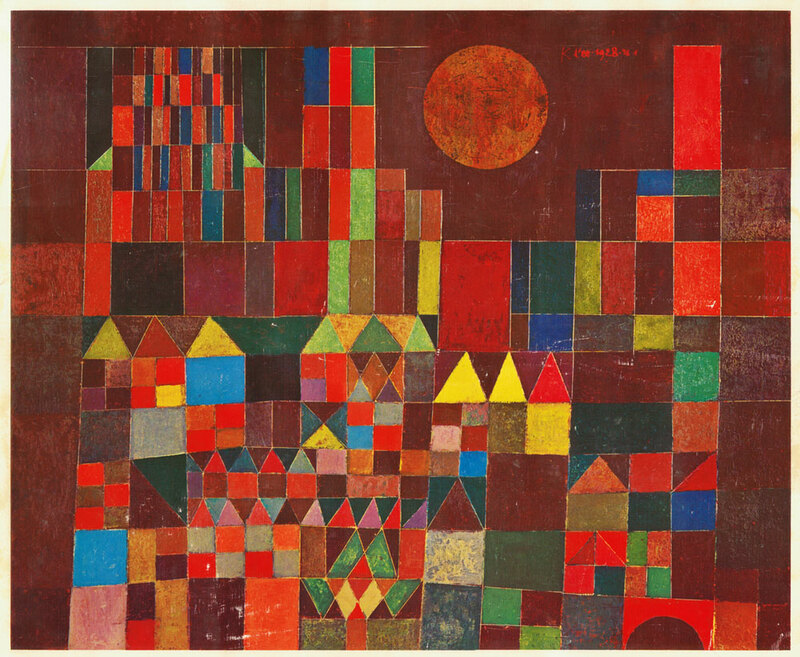 ​Here's a link to the Kandinsky slideshow. Enjoy! Introduction to Painting Part Two! Introduction to Painting Part Two introduces more Color Theory concepts while giving students the opportunity to create some lovely compositions! There are 2, actually 3, downloads that partner with this video lesson. Check them out and download them for a fuller experience with this next lesson! When you visit the homepage of this website you can sign up for free downloads! I have the WW bracelet download ready for those who have signed up! They complete the "upcycled" Gal Gadot look! As the school year approaches, there will be more of a need for art lessons. Fulfill your creative kid's appetite by signing up for downloads.